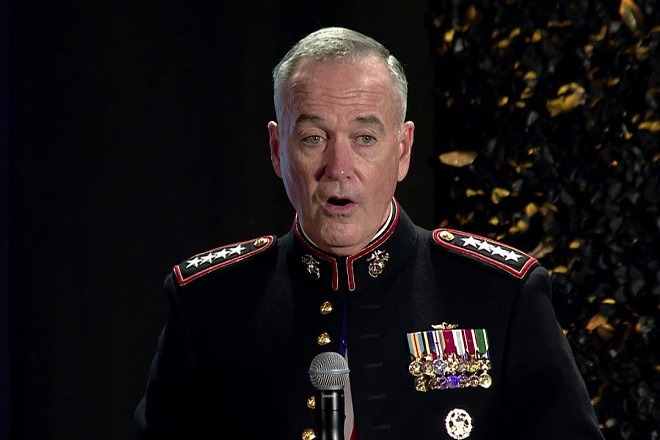 United States Chairman of the Joint Chiefs of Staff, Joseph Dunford, says that transferring the Hambantota Port into a 99-year lease for a Chinese loan is a plunder. Addressing at the chief of staff meeting he said that, China had given a 10 billion US dollar loan to Godar port project in Pakistan same as given to Hambantota harbour project. Similarly, the Maldives has been given a 15 billion dollar loan. It is 30% worth of Maldivian economy the United States military said. In his comments, he did not explain how Sri Lanka affected the economic plunder form the USA. 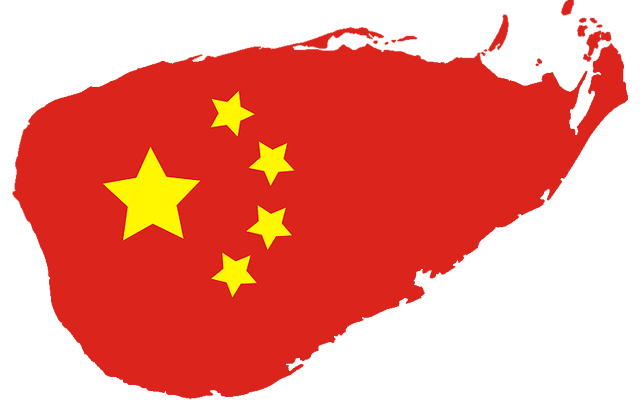 Due to the regional geopolitical competition, the United States is talking about the Chinese debt trap, but they haven’t disclosed the debt trap of world-class imperialist financial institutions. 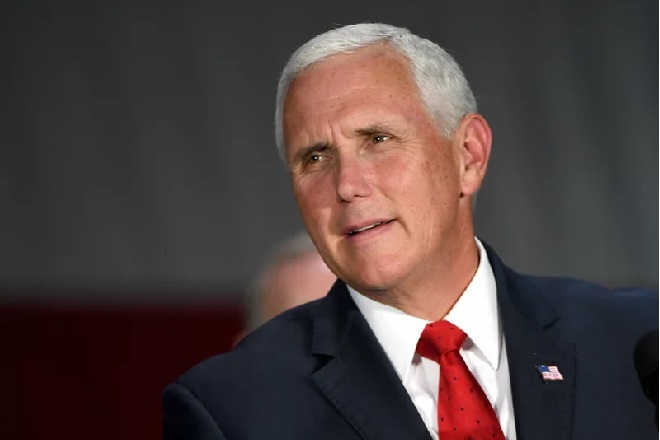 Statement from US Vice President about Chinese Naval Base in Hambantota! Even the Local Construction Fields Invaded By China !